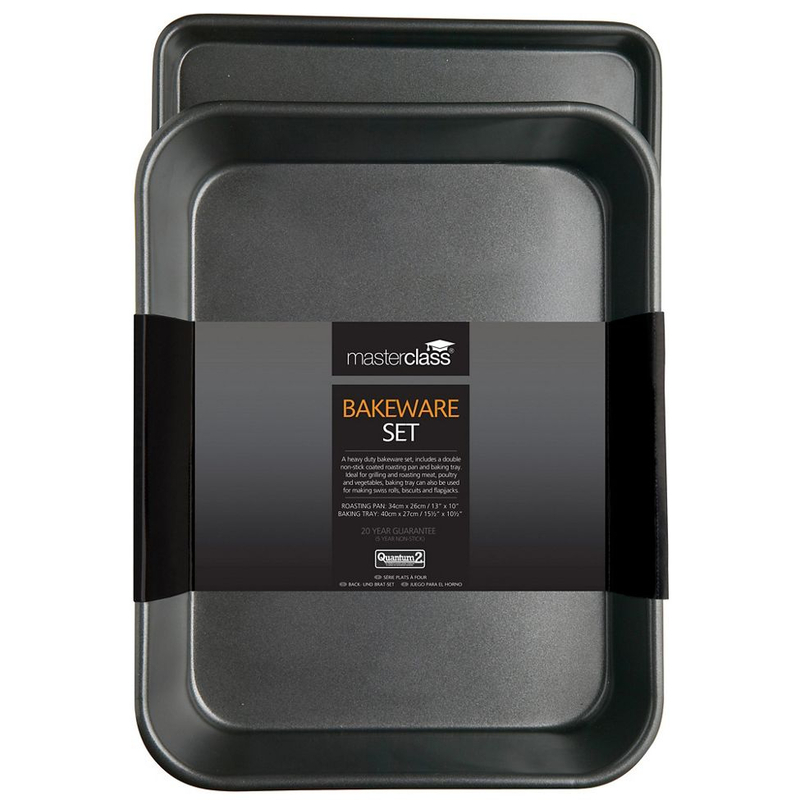 This Master Class starter set is the perfect choice for your bakeware collection. This set includes a baking tray ideal for brownies, swiss rolls, flapjacks and biscuits, as well as general roasting and grilling. Also included is a non-stick roasting pan perfect for tasty lasagne, pasta bake and shepherd's pie. 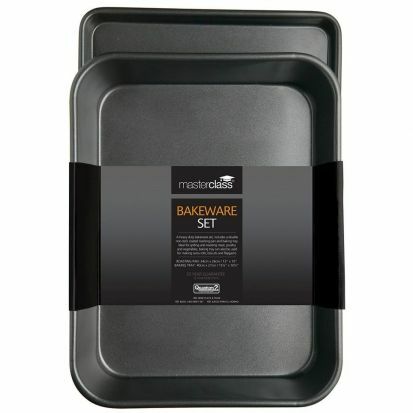 An ideal start set, forming part of the Master Class award winning bakeware collection.